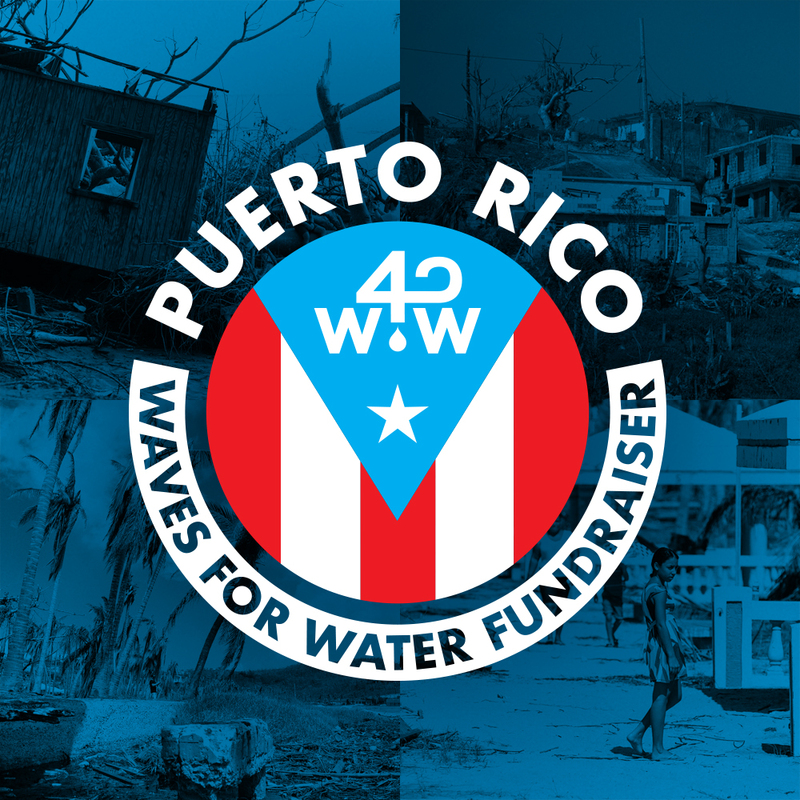 Our good friends @realwatersports organized a Puerto Rico @wavesforwater Fundraiser to help provide clean drinking water to those still in need throughout the island. By donating, you’re entered to win a 7 night stay at Villa Sessions in Puerto Rico (Winter 18/19), your choice of any @lostsurfboards in their massive inventory, a premium level @fcs_surf accessory pack including fins, tailpad, leash and board bag, plus pro accounts on both @magicseaweed and @surfline . Donate for yourself. Donate as a gift to a friend. Donate to help Puerto Rico. 🇵🇷🙏🏼 Head over to @realwatersports profile link to make a difference today.